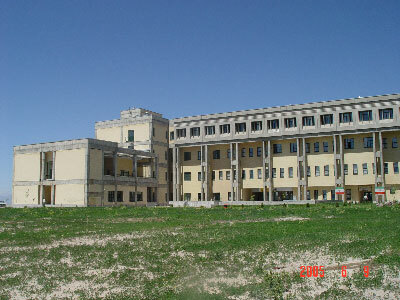 Three students at the medical school of Sahand University were expelled on the grounds that they were Baha’is. 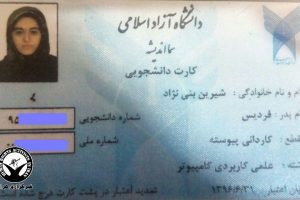 Yesterday, March 3, three students at the medical school of Sahand University in Tabriz were told by school officials that for unknown reasons the nationwide Organization for Assessment had closed their scholastic file and prohibited them from registering for the forthcoming semester. 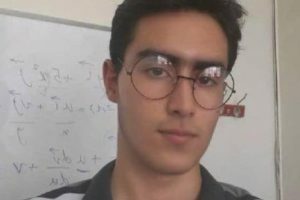 The three expelled Baha’i students are: Sina Dana, Sama’ Nurani and Faraz Vazirzadeh. So far, the efforts of these students to follow up about their situation with the authorities have only been met by stonewalling and hanging up the phone. It should be kept in mind that the policy of Baha’i students being expelled from institutions of higher education and being deprived of attending such facilities dates back to the beginning of the Islamic Republic in 1979. In a tolerant, diversity-embracing world of Facebook, YouTube, Google and email it is truly amazing that such blatantly prejudiced acts are still committed. I think this virtual ingathering of humanity has promoted fellowship and understanding like never before and soon the 100th monkey of Human Rights will turn the tide of universal public opinion and these promoters of injustice will be neutralized and swallowed up forever. This is the history of the Baha’i Faith in Iran being written generation after generation: In early 1980s, Sina’s father was imprisoned in Shiraz for three years because of his religious activities; Sama’s aunt, Mahshid, was one of the ten Baha’i women who were executed in June 1983 in Shiraz, for her belief in Baha’u’llah; again Sina’s aunt was imprisoned last year in Shiraz for religious activities. Now, is the turn for the younger generation to be tested, to show steadfastness and spiritually grow. May Baha’u’llah protect them all. May Baha’u’llah assist us do something for the Cause before it is too late for our earlthy life. 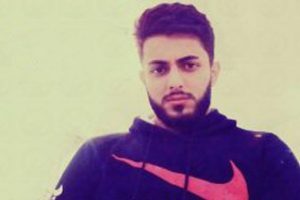 Does not Iran know, please someone tell me, that by the expulsion of the three studends and the hundreds others during the last centry and a half, is like someone stabing himself.